This page will show you the various ways to get your Nintendo Entertainment System 2 up and running! This port is used with the RF Converter box to hook the unit up via your cable/coaxial connection on the TV. One end of the cable has a standard 1/4″ plug (to the NES) and the other end is a coaxial cable that screws on the TV CABLE IN connection. 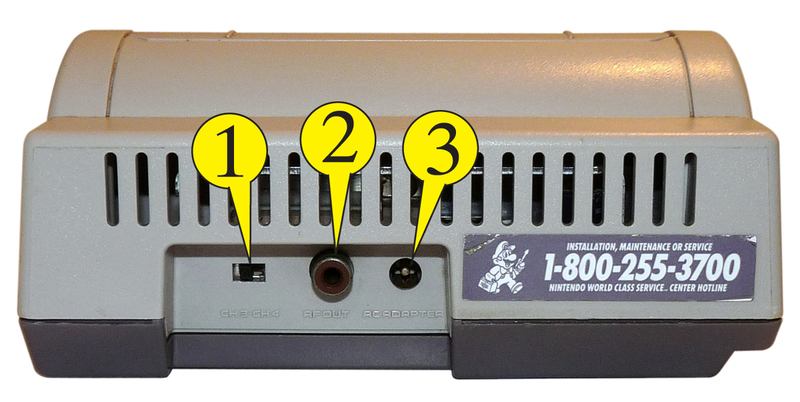 This is the power supply port for the NES-002 Power Supply AC unit. 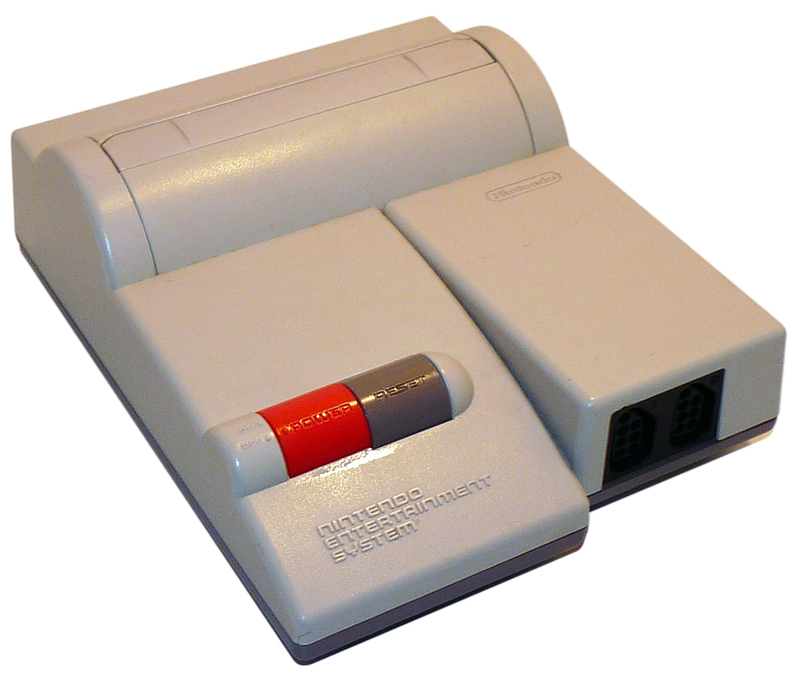 The Nintendo Entertainment System 2 has only one way to connect to your television. RF: the cable that was packed with all the units, but provides the worst picture quality. You should only use this method if your television does not have RCA available. in the case of the NES 2 it is your only option. So grab an original if you can, but when it’s all you have, continue reading. This is the method that most of you will remember if you were born before the 80’s. It was the staple method of hooking game systems up to a TV starting with PONG and still used for the XBOX and Playstation 2 (never do this). It is by far the worst way to go for picture quality. The reason being is that all the video and audio signals are compressed into one coaxial cable and jammed in to the TV, letting the television split it apart on its end. This causes a fuzzy picture, often accompanied by rolling lines! But if you only have a coaxial input on your TV, what else can you do? Let’s begin. Plug the NES RF Box cable into your game Nintendo Entertainmanet System. You use the cable with the end that just plugs in, not the end with the screw on it. 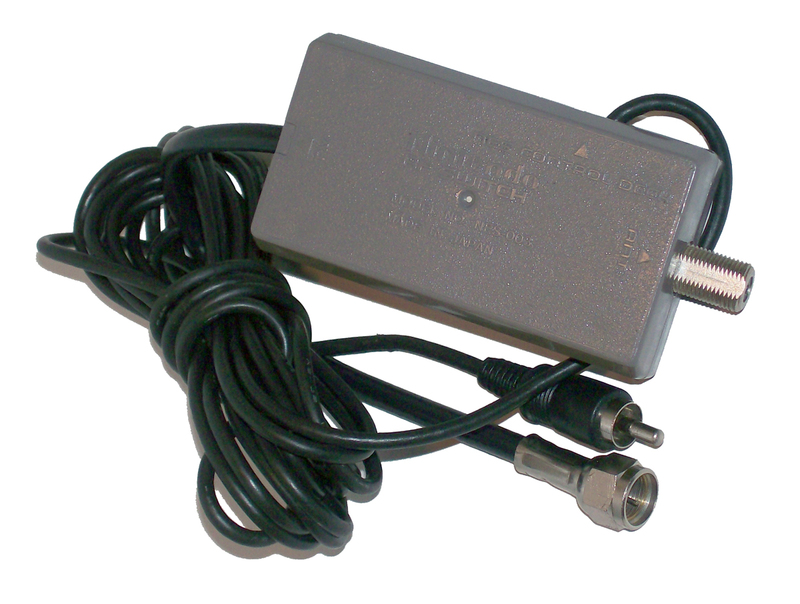 Attach the other end of the NES RF Box to your television cable port. 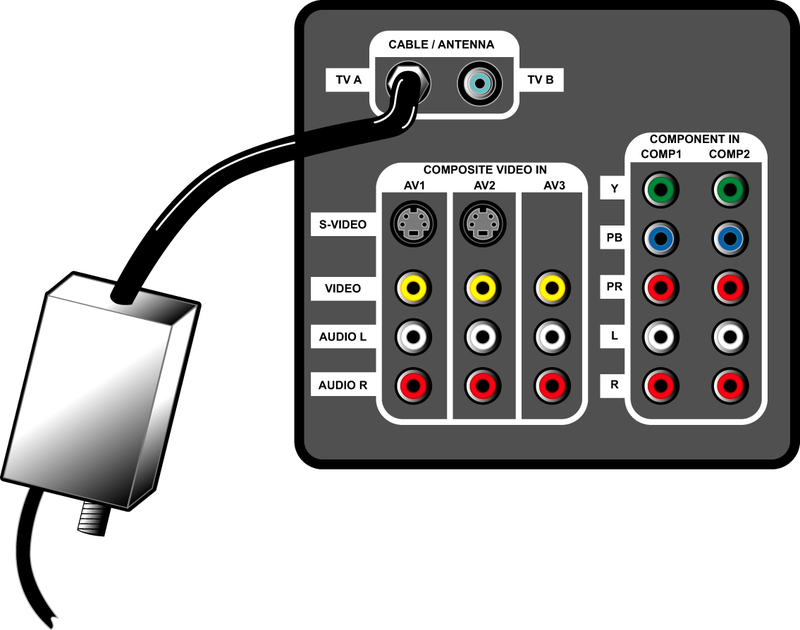 (see diagram) If you are currently using this port for your Antenna, Cable or Satellite TV, and you only have one port (unlike the diagram), unscrew the cord, screw in the RF box, and then screw the TV Cord to the port supplied on the RF box (shown on bottom of illustration). This way your TV source will continue to work. Change the CH3-CH4 switch to desired channel. The channel shouldn’t matter. This channel would be your TV’s tuner channels or local channel. (Not a cable or satellite providers channel). On your TV’s INPUTS this is normally referred to as AIR. 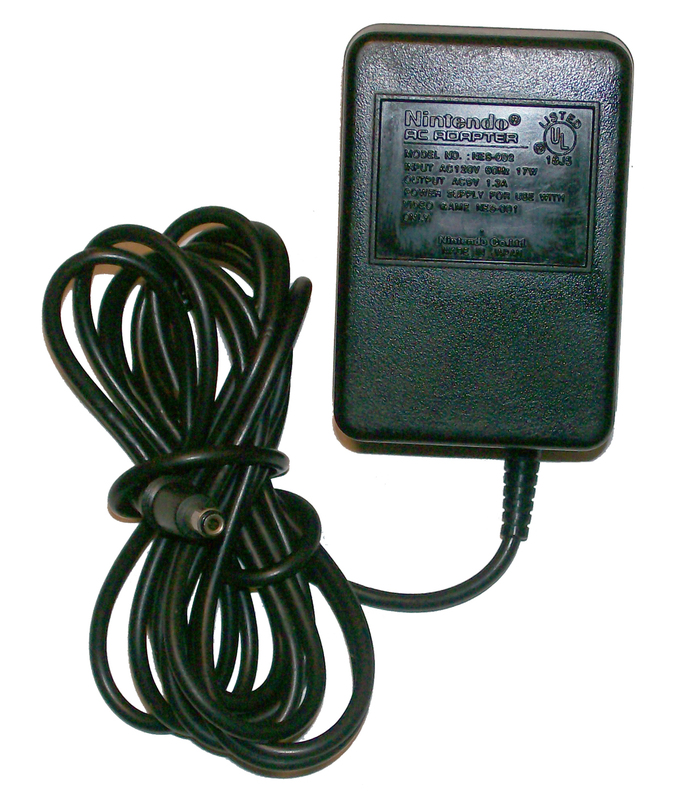 Plug the Nintendo NES-002 Power Supply into the game system. Plug the Nintendo NES-002 Power Supply into the wall. Plug in a game and turn on the Nintendo Entertainment System, even if you don’t see it on the TV yet. You should see the power light on the NES light up (a good sign) and doing this first will help in finding the right TV settings. When you’re searching for the right channel or input and you see the game, you got it right! Go all Bionic Commando on someone!